Try to answer the Ronnie & Bo Poll. Then take a virtual tour of an istituiton of higher learning. 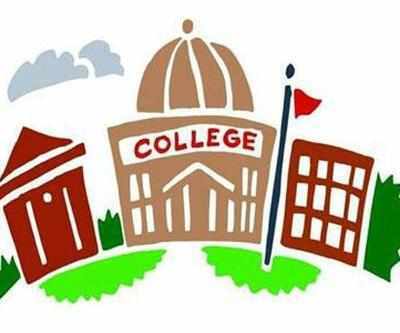 Things you may or may not know about Colleges & Universities. How important are AP classes? and more... The Ronnie & Bo Show is brought to you by Prescott Realty, Prescott Tire Pros & Automotive Service & Signalsaz.com.